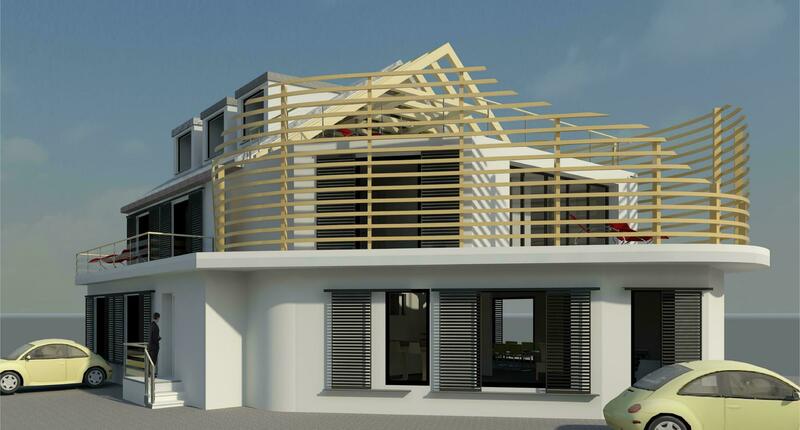 At present our study is very sensitive to the environment and respect for our environment (limiting CO2 emissions, waste management, energy efficiency …) as well, as a novelty, we would like to present our proposal energy rehabilitation of buildings. This service ensures even further for our customers within the framework of rehabilitation. Rehabilitation is the call under sustainability criteria. 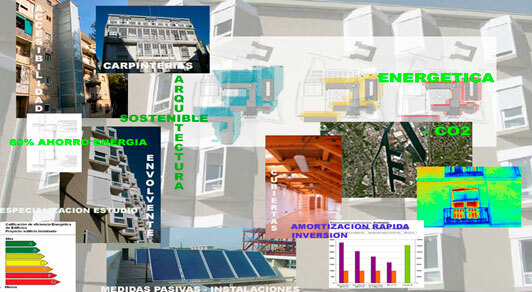 It is for us to achieve our buildings either new or rehabilitation the highest energy rating for your condition. Usually works associated with unfavorable ITE minutes, taking advantage of the need for repair of the property in question. Rehabilitating a building is a potential energy savings of up to 60% compared to topple it and do it again and also avoids many environmental impacts. The fact that an owners or particular promoter decides the repair or rehabilitation of their property (either for structural reasons, aesthetic, mechanical execution order or municipal) today makes it very important to reflect on the fact that there are two key elements which will energy rehabilitation, short-medium term, a great saving on the pocket of its inhabitants. These elements are: the “envelope” of the building and the proper management of their facilities.